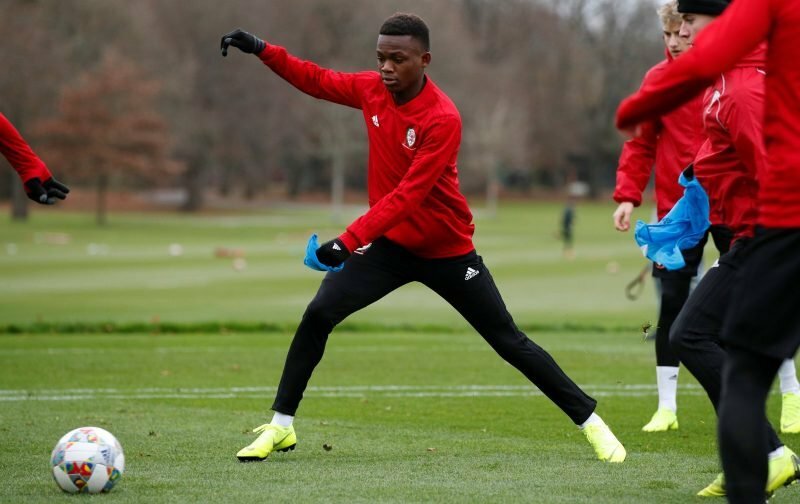 Manchester City forward Rabbi Matondo is wanted by Bundesliga giants Bayern Munich and a pair of Premier League clubs, according to The Sun. It is reported that Bayern are ready to launch a £10million bid for the 18-year-old, who has turned down a new contract at City. Besides interest from fellow German side Borussia Mönchengladbach, it is reported that Premier League sides Everton and Southampton are also considering offers for the player. 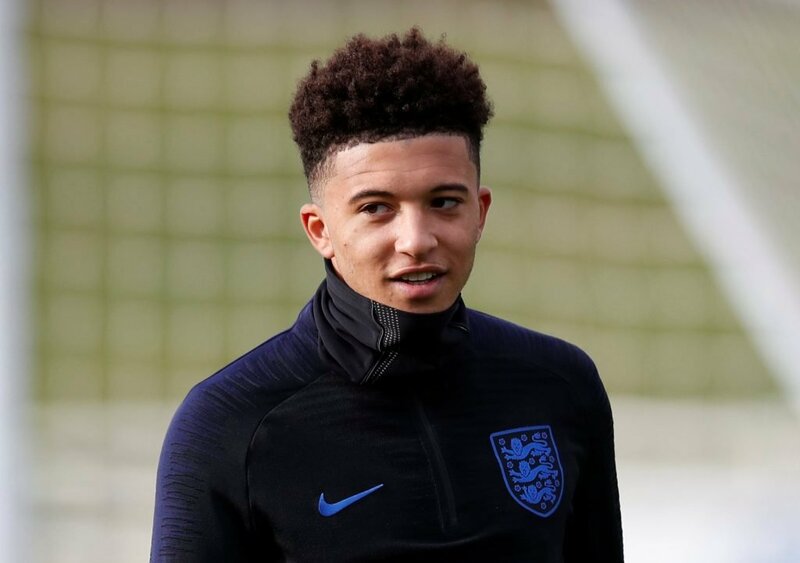 The Wales international would be the latest in a long line of young English talents to swap the Premier League for the Bundesliga, including former Citizen, Jadon Sancho – who joined Borussia Dortmund in 2017. Sancho has been one of the star’s of the Bundesliga this season. With blistering pace and impressive dribbling skills, Matondo has earned rave reviews at the Etihad and has been likened to German forward Leroy Sane. 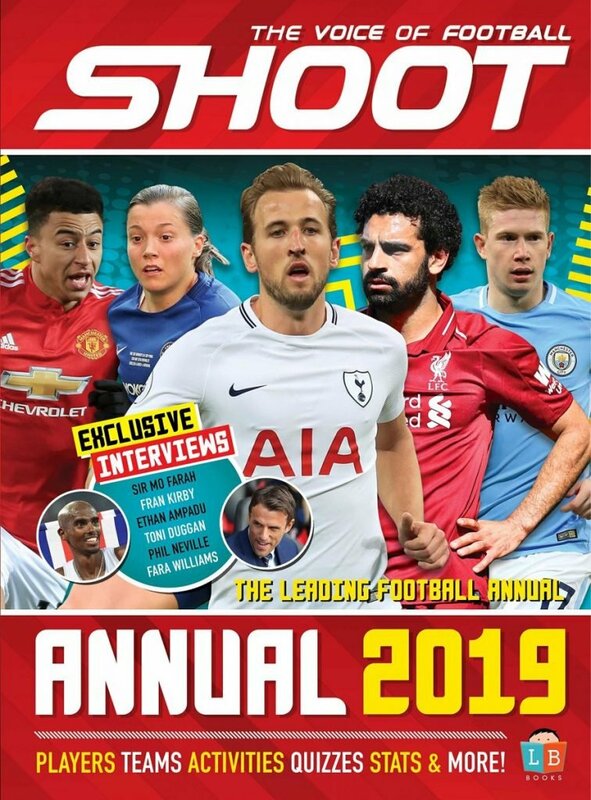 The former Cardiff City academy player proved his speed in May last year during the team’s end of season testing by finishing first in the 20 metre sprint – beating the likes of Kyle Walker and Sergio Aguero. Despite not making a first-team appearance for City, the Liverpool-born forward’s impressive haul of six goals and four assists in Premier League 2 this season earned a call-up to Ryan Giggs’ Wales side in November. Qualifying to play for both England and DR Congo as well as Wales, Matondo made his debut for The Dragons in a 1-0 loss against Albania.